Virat Kohli’s India will hope for redemption in Australia after Test series defeats in South Africa and England. 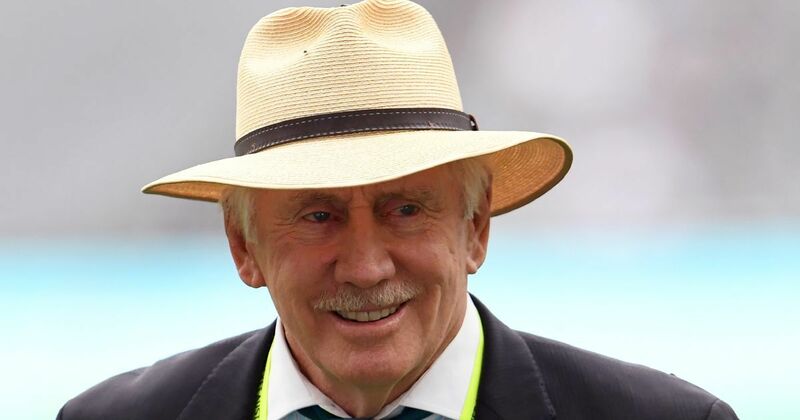 India need to sort out their inadequacies in batting before standing up to an “extremely strong” bowling attack later this year Down Under, feels former Australia captain Ian Chappell. Virat Kohli’s India will hope for redemption in Australia after Test series reverses in South Africa and England. “India now have to look on rehabilitating their reputation in the highly anticipated series against Australia but the batting inadequacies have to be addressed,” Chappell wrote in ‘ESPNcricinfo.com’. 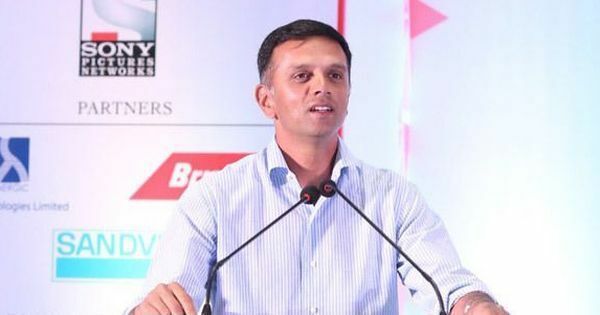 India are slated to tour Australia for three T20 internationals, four Test matches and three ODIs from November 21 to January 18. India were beaten 2-0 in the four-Test series on their last tour of Australia in 2014-15. The batting great termed India’s 4-1 loss to England a “missed opportunity”. “India should view their disappointing 4-1 series loss to England as a missed opportunity. They were highly competitive in the series - apart from a disastrous loss at Lord’s - but the squad had enough ability to do better than just compete. “The batting was disappointing and especially the way they played spin bowling in Southampton. A great opportunity went begging when their failure to be more proactive against Moeen Ali meant a chance to level the series was squandered. He said England should also watch out for the Australians ahead of next summer’s Ashes.